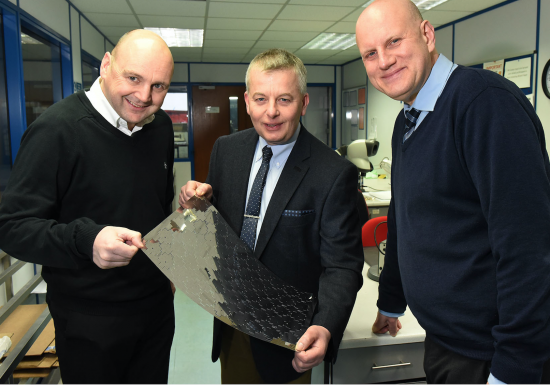 A leading Shropshire manufacturer has enjoyed a strong start to 2017 after a host of new customers decided to tap into its expertise in precision engineering and prototyping. 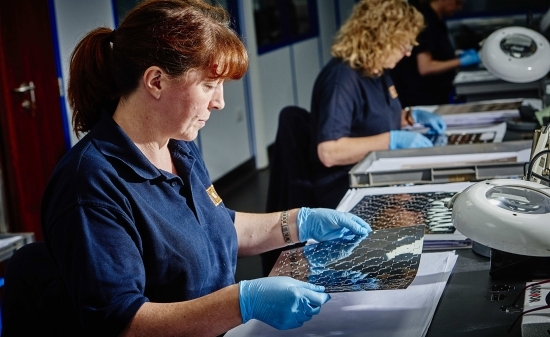 Advanced Chemical Etching (ACE) has seen demand for its ‘etching’ service grow by 20% over the last four months, with strong interest from companies looking for busbars and components for battery management systems. Bosses at the Hortonwood-based firm believe these two sectors alone have the potential to generate up to £1.8m of sales between now and 2019 as more and more manufacturers begin to understand the benefits of a process that is fast, accurate and cost effective. It has already funded new capital equipment to increase capacity and has also boosted its technical team by 30%. “Thermal management is one of industry’s most popular topics as we look to extend battery life and get more performance out of smaller components,” explained Ian Whateley, Managing Director of ACE. He continued: “It’s not difficult to see why either. 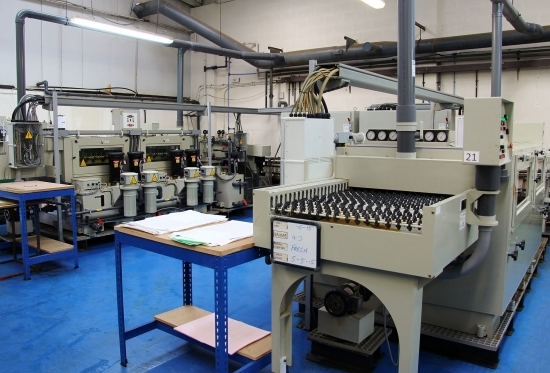 We can produce fast, accurate prototypes that are far more cost effective than traditional production and we also have the capacity to manufacture these in low to medium volumes. ACE develops and manufactures all components at its 25,000 sq ft facility in Telford and at its sister business ACE Forming in Kingswinford. Using latest production machinery, a dedicated laboratory and state-of-the-art measuring capability ensures it can produce parts in materials, including stainless steel, nickel alloys, copper, beryllium copper, phosphor bronze, brass and, thanks to groundbreaking new processes, aluminium, molybdenum, nitinol and elgiloy. The company’s scope of activities is far and wide and includes everything from safety critical components for aircraft and high performance parts for F1, to lead frames for the semiconductor industry and spectacle frames for designer glasses. “2016 has been a good year for us, with sales up 25% despite the uncertainty surrounding the Brexit vote,” added Chris Ball, Director. For further information visit www.ace-uk.net or follow the company @Ace_ChemEtching on twitter.